Settle your case early, with less expense, and with complete control over the final court order. Mediation is mandatory in family law cases in Utah. 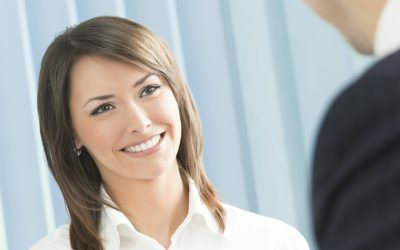 More importantly, divorce mediation provides an opportunity to settle your case early, with less expense, and with complete control over the final court order. 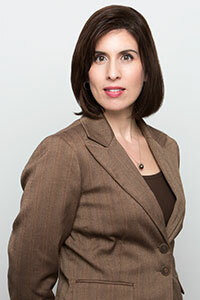 The attorneys of Long Okura have been litigating family law cases for a decade. In addition to courtroom experience, our mediator is court-rostered, has attended hundreds of mediations, and has extensive mediation training. We have excellent experience in guiding our clients to settlement or through trial. Because we know all of the procedural and legal hurdles, we provide a superior mediation experience whether you have counsel or are acting on your own behalf. Discover why we provide the best possible mediation experience in the information below. Never worry about waiting for your mediator to finish a previous session that is running longer than expected, or feeling rushed to wrap up your session when you aren’t quite ready yet. Most mediators book multiple mediations on the same day, but even if your mediation ends up only taking 2 hours, we dedicate the entire day to you. Coordinating schedules back and forth between multiple parties can be stressful, so we don’t want you to also have to keep calling us to check on availability. 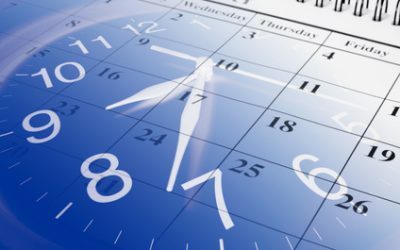 With our online scheduling, simply check for a list of available days and when all parties agree on a date and time, you can quickly book your appointment online. We also have weekend appointments available. If evenings are better for you, please contact us and we’ll be happy to schedule your appointment during non-business hours. Avoid downtown traffic and expensive parking fees. Our offices are located in the middle of the Salt Lake valley with plenty of free parking. Our attorneys can also finalize your divorce papers minimizing any delay between your mediation settlement and your finalized divorce decree. Many mediators cannot provide this services, so save time and contact us first. * The attorneys of Long Okura, P.C. cannot be your representative and also be the mediator on your case. We can be the mediator only in cases where no attorney at Long Okura P.C. is your retained counsel. 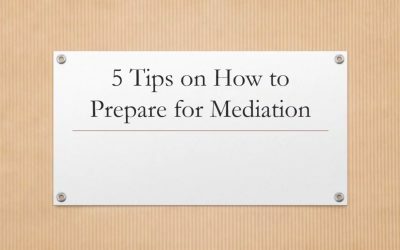 Our attorney mediator Stacy Roberts shares how to prepare for your mediation to ensure the best possible experience. http://youtu.be/55YPjMYuPYk For more information or to schedule a session, visit our Utah mediation page. What is the Best Time to Mediate?